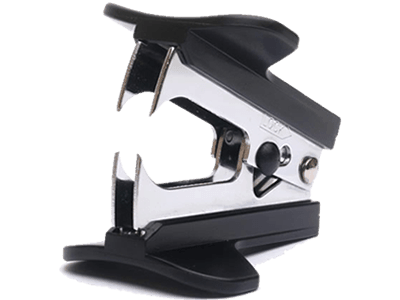 Includes plastic, metal, long-reach, less-effort, specialist, and heavy duty staplers, as well as staple removers. 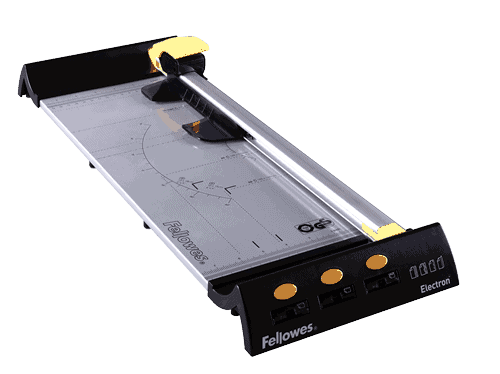 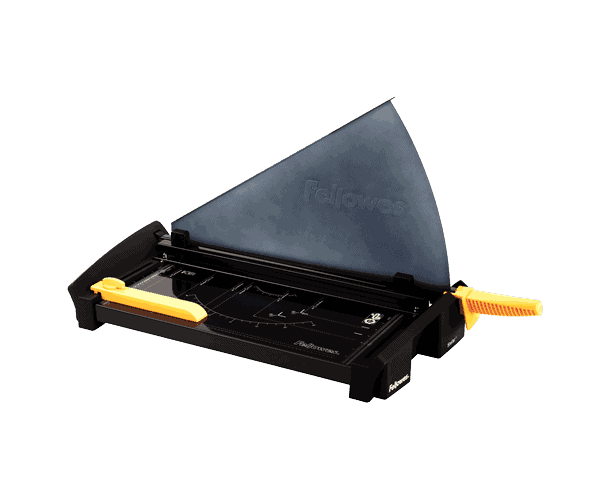 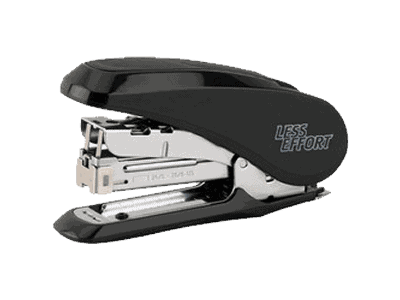 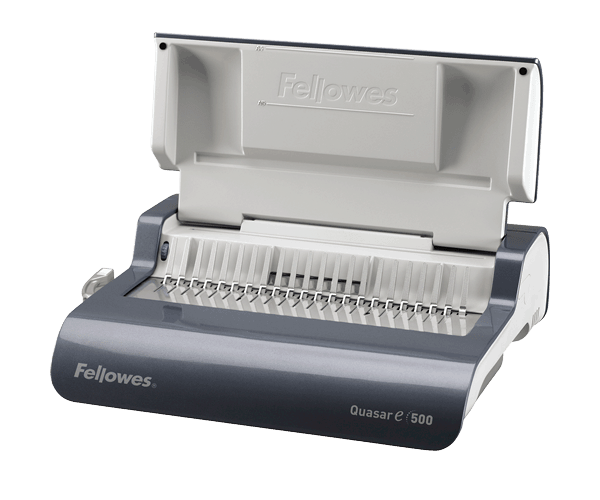 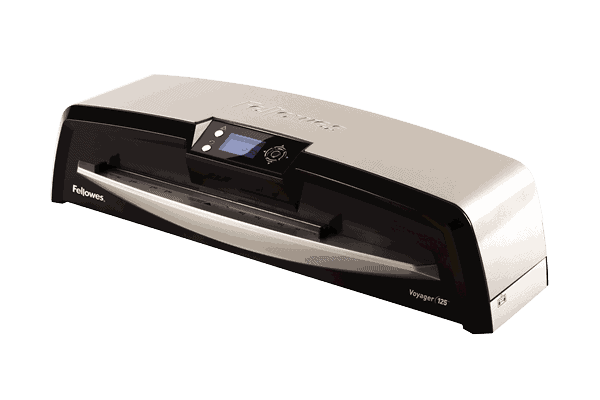 Low-end staplers used for fastening up to 40 sheets of paper. 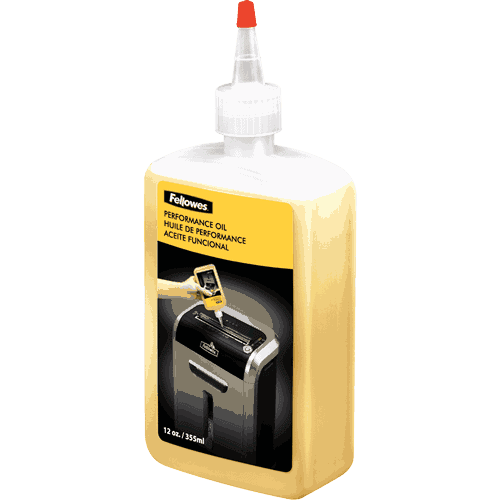 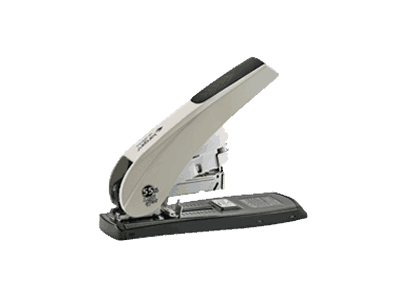 Strong and durable staplers for fastening up to 40 sheets of paper. 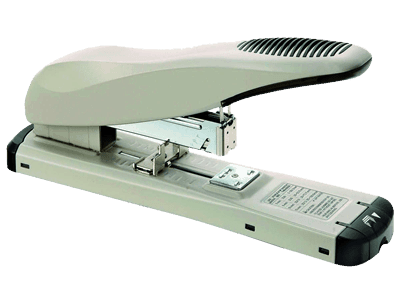 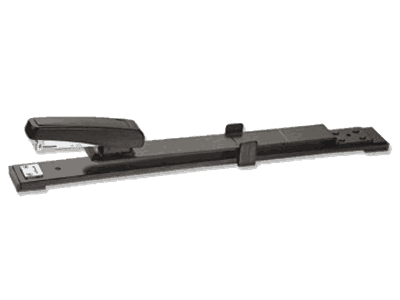 Long reach staplers for fastening booklets containing up to 40 sheets of paper. 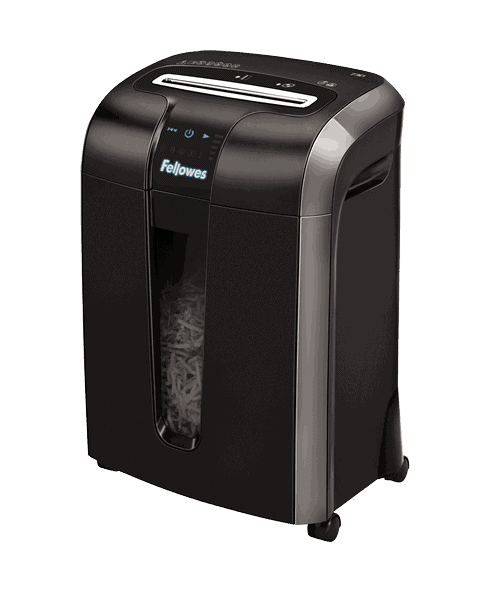 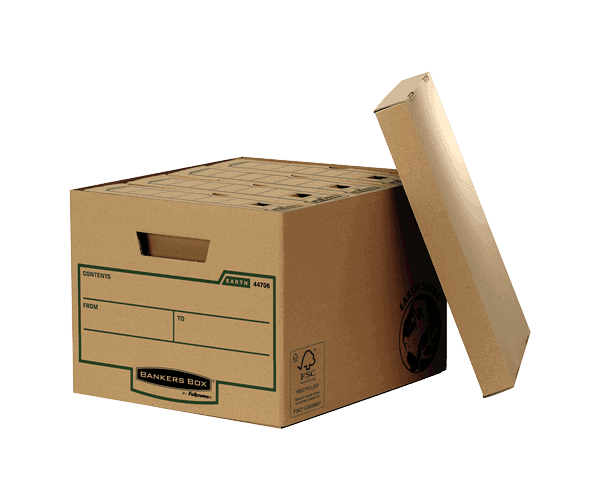 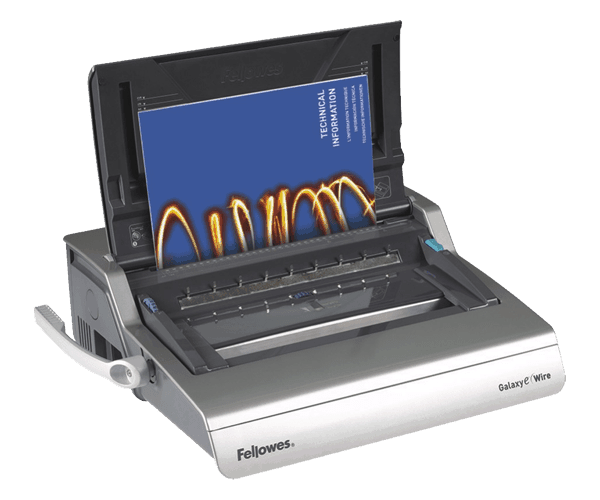 Ergonomically designed to fasten paper with up to 50% less effort. 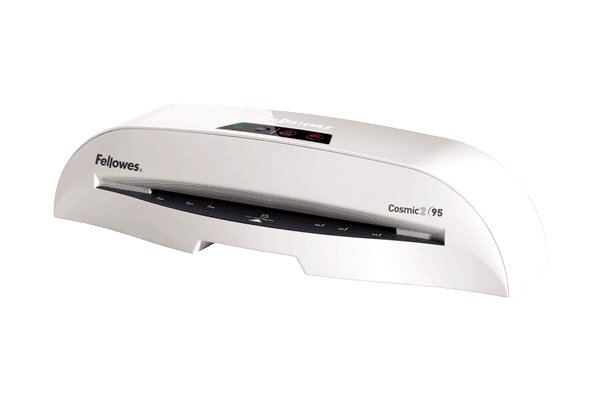 Powerful staplers that can fasten up to 210 sheets at a time. 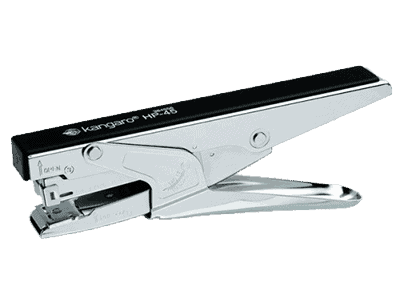 Plier shaped staplers that can fasten up to 40 sheets of paper at a time. 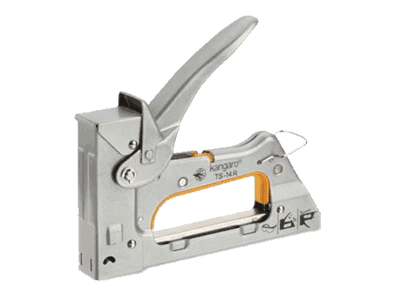 Various staple removers that allow you to remove different types of staples. 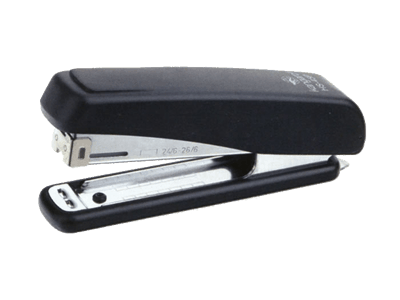 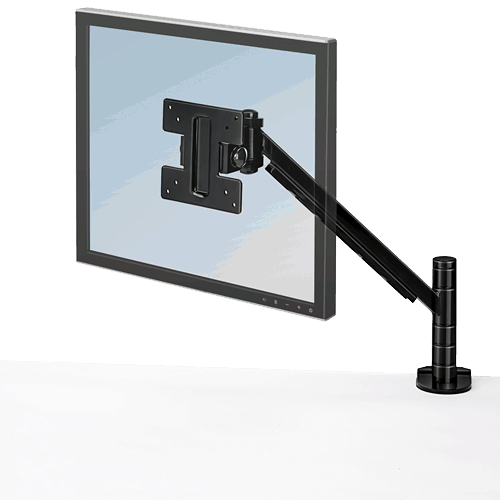 Heavy duty all, steel robust construction ideal for industrial use. 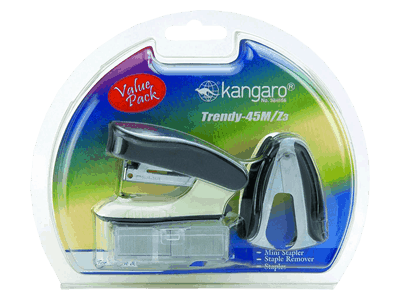 Value for money packages that include a stapler, staple remover, and staples.